Designed and used by podiatrists to treat their patients, Chirocream is a high-quality range of foot care creams enriched with natural ingredients to keep feet in excellent condition. 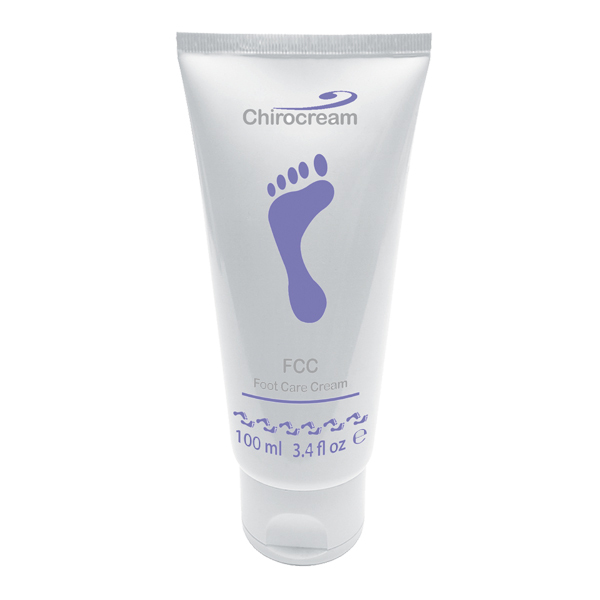 Chirocream Foot Care Cream is a fast acting, highly effective moisturising foot cream to use throughout the day to cool, soothe and refresh tired, aching feet. It is luxurious, quickly absorbed, non-greasy and enriched with shea butter, peppermint, tea tree, and lemongrass. Apply daily to achieve smooth, purified skin.